‘Art is an invisible and important bond that ties people together reflecting our history and roots. 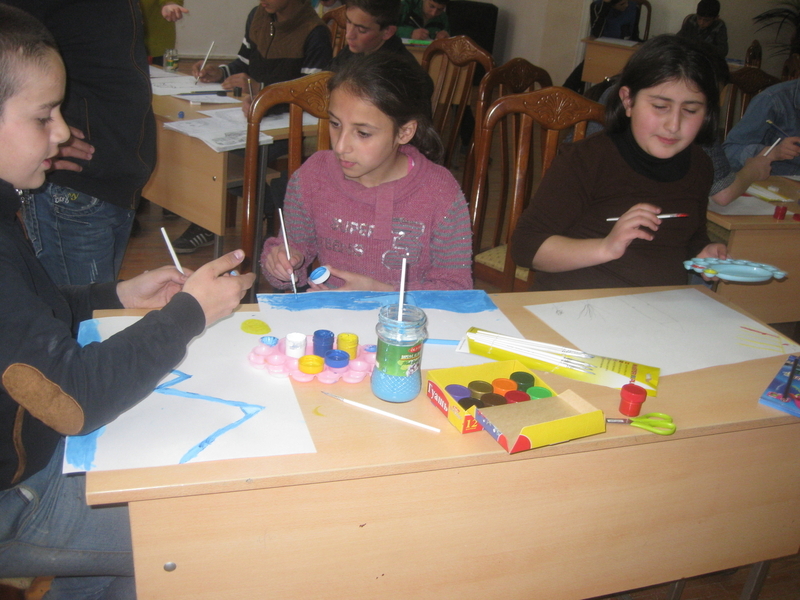 Art classes have a big impact on personal development, but unfortunately children who live in orphanages don’t often have access to these classes,’ says Lusine Snkhchyan ’13. To give 80 children from the Vanadzor Children’s Home an opportunity to develop their practical craft and painting skills, the FLEX alumna started a long-term project called ‘Crafty Hands’. 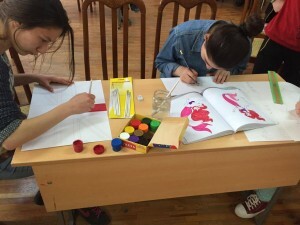 It was launched on April 16 together with another FLEX alumna Ani Keshishyan ’13 and art teacher Karina Avagyan who volunteered her time and skills. 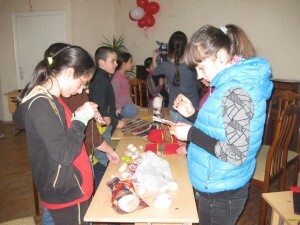 The Vanadzor Children’s Home provided space, equipment and meals for the event while David Dadalyan from the Goris Press Club administered the Facebook page for free. 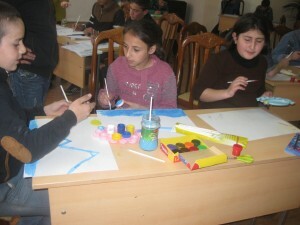 During the day students made crafts and painted pictures together with the team of volunteers. Afterwards photographs of their artwork were posted on the project’s Facebook page ‘Crafty Hands’ and a sales campaign was started online. All the proceeds of the campaign will go to the Vanadzor Children’s Home which plans to continue the children’s art education by renovating an art room and organizing art classes on a regular basis. 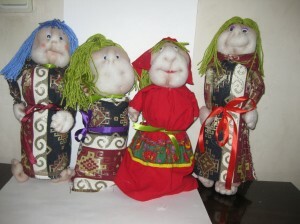 The Facebook page will promote the project’s future events, such as art workshops, exhibitions and competitions.